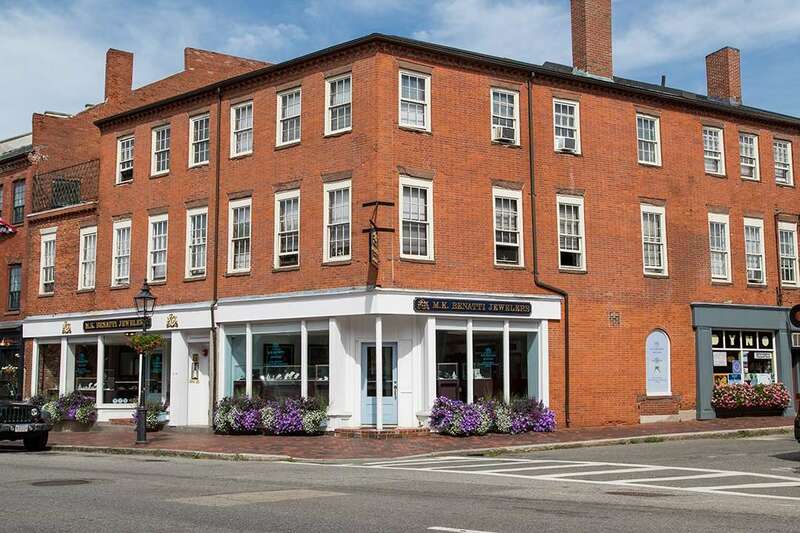 Newburyport Development, a New England Development company, is located in the heart of downtown Newburyport, Massachusetts. 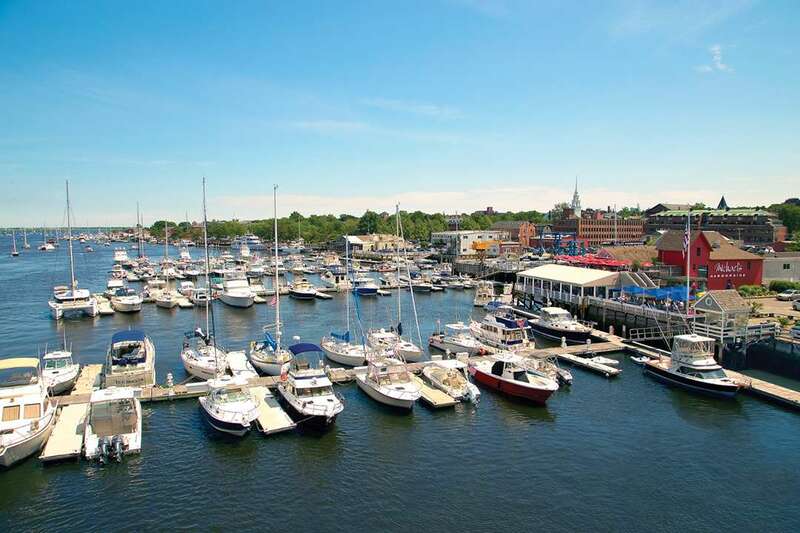 Located about 35 miles north of Boston, Newburyport has a classic New England town center with irresistible shops, galleries, and restaurants. Federalist and Georgian red brick buildings, waterfront walkways and salt air make this city a captivating destination for residents and visitors alike. The area’s rich sense of history can be seen throughout its well-preserved neighborhoods, lined with cobblestone streets and beautiful homes. Newburyport Development owns more than 50 prime retail locations and 34 residential units throughout the downtown area. 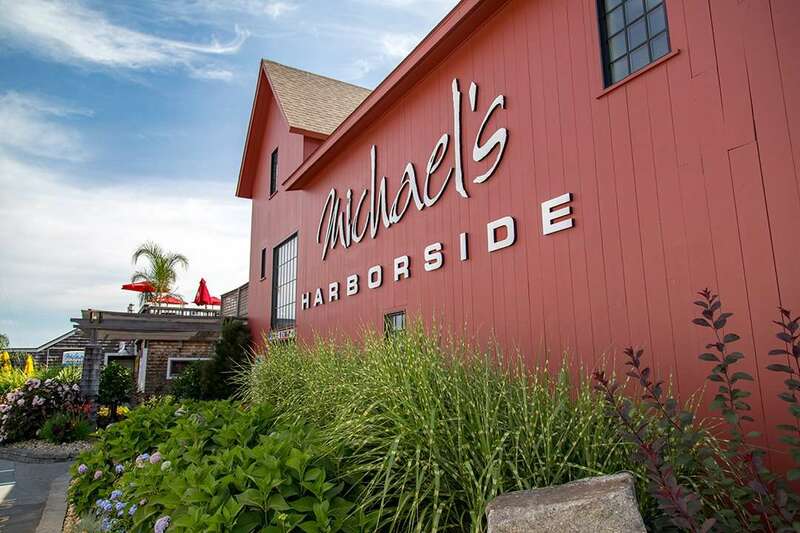 Our portfolio also includes over 60 offices plus Newburyport Marinas, Michael’s Harborside restaurant, Michael’s Harborside Catering, and The Phoenix Room function facility. 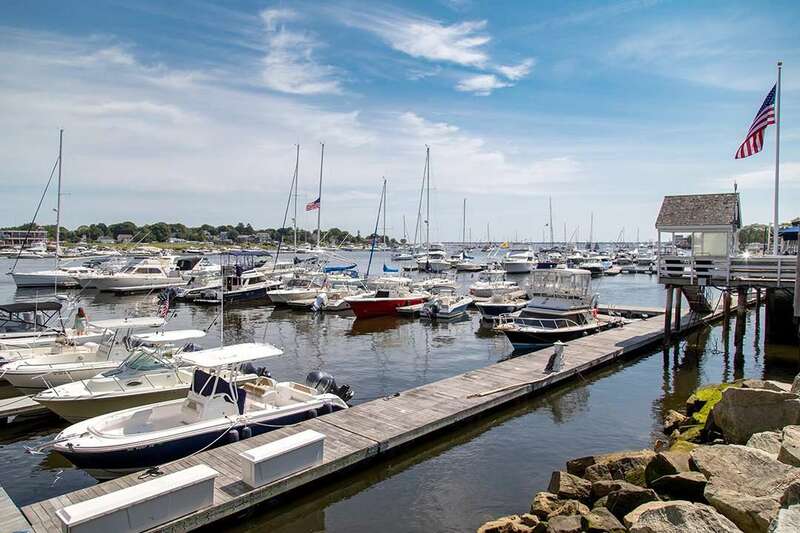 Located among Newburyport’s vibrant waterside setting, our properties are engulfed in some of New England’s best dining, shopping, boating, and fishing. 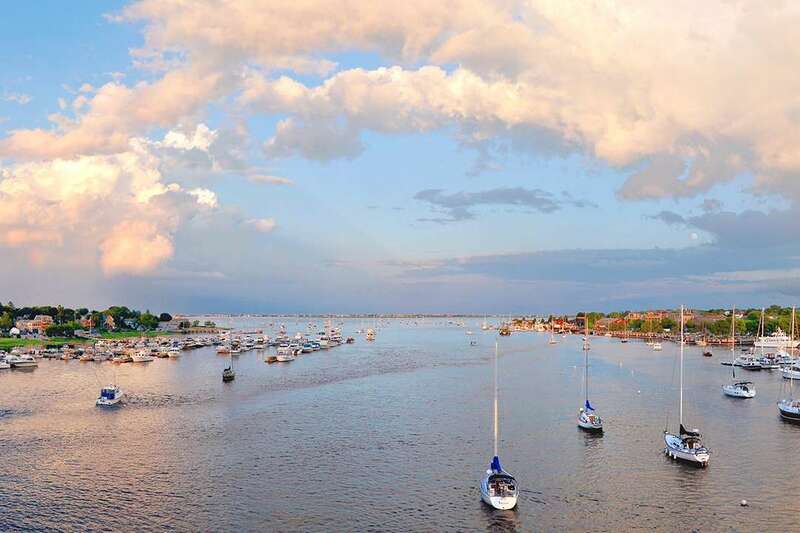 We invite you to explore Newburyport and discover for yourself all that this classic New England city has to offer. 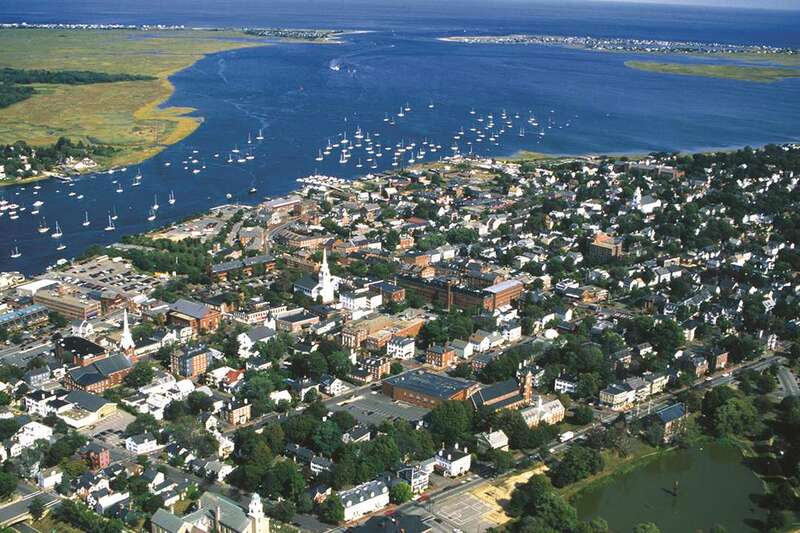 Newburyport Development is a proud member of the Newburyport community and actively participates in the enhancement of the City through a variety of outreach activities. Newburyport Development is committed to supporting quality community programs that will improve the lives of the diverse population in and around our community. Through our Community Partnership Program, Newburyport Development and our businesses (Michael’s Harborside and Newburyport Marinas) provides support to a variety of non-profit organizations, schools and other community programs. Below is a list of some of the organizations we have supported over the years.